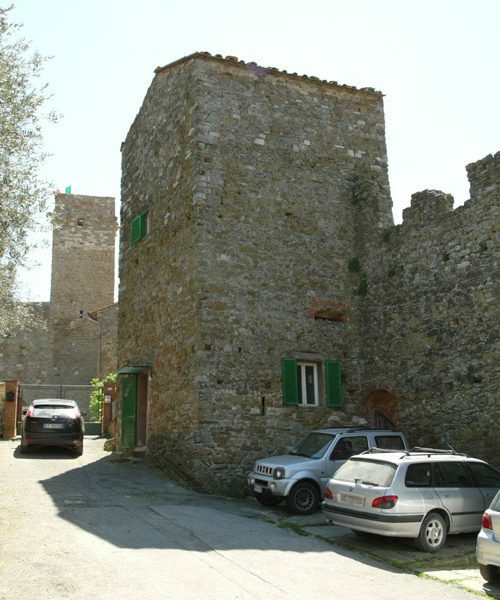 REDUCED FROM €URO 130,000 Rare opportunity to acquire a Tower in the lake-side town of Passignano sul Trasimeno. 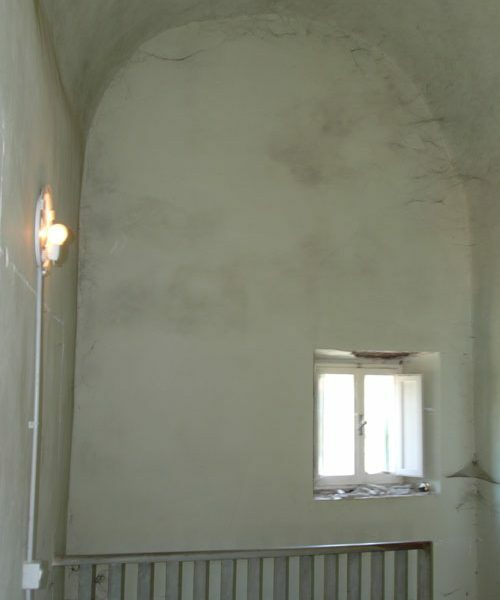 45sqm to restore with small garden. 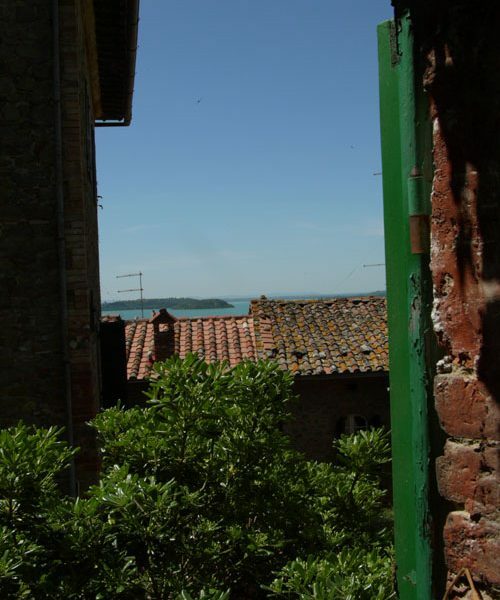 Perfect romatic retreat. 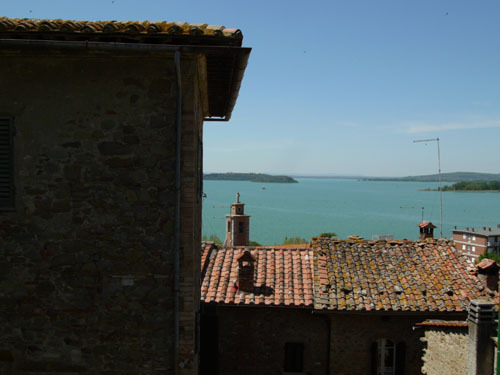 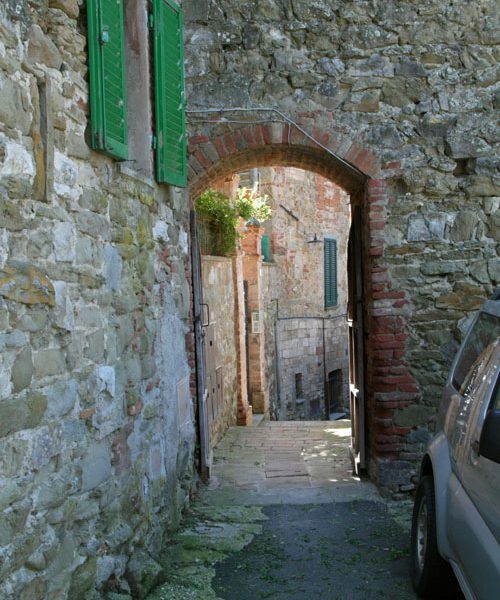 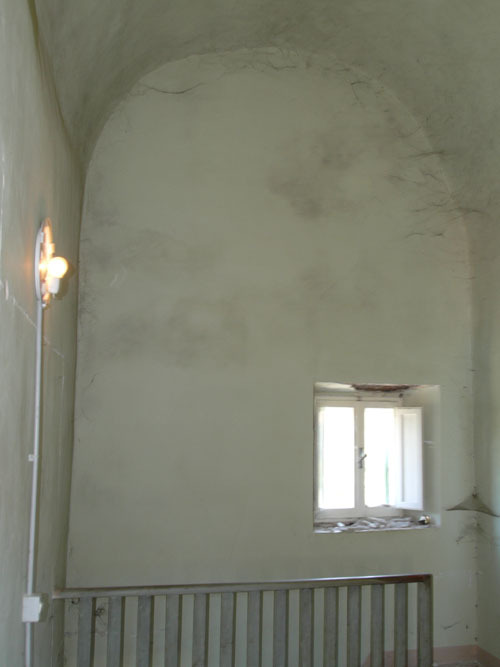 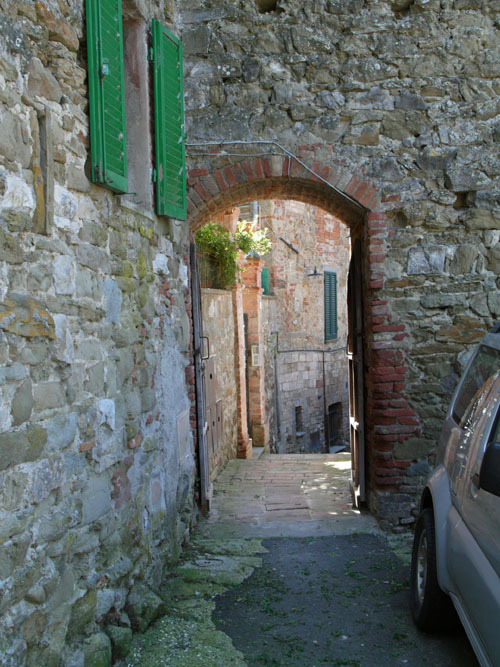 This is a very rare opportunity to acquire a treasure in the delightful, lake-side town of Passignano sul Trasimeno. 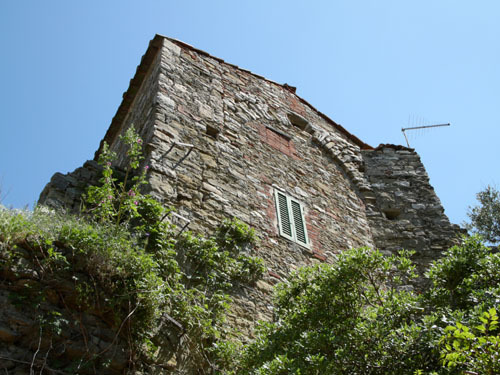 The tower is incorporated into the castelated anchient walls above the town centre and has views over the lake on the 2 upper floors. 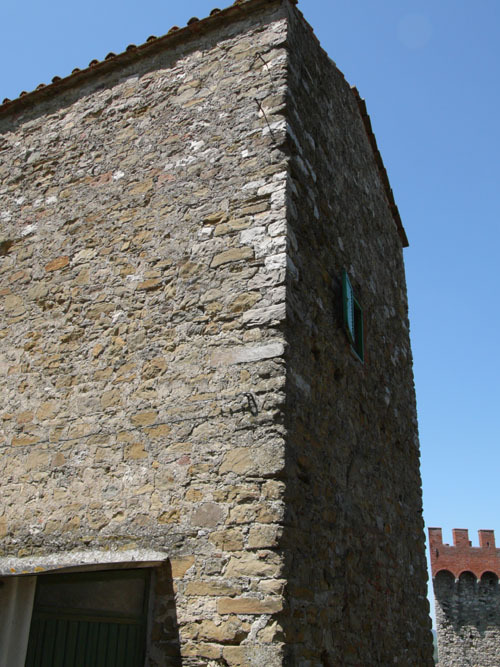 The tower was lived in upto 5 years ago and although has a wc, lacks a bathroom. 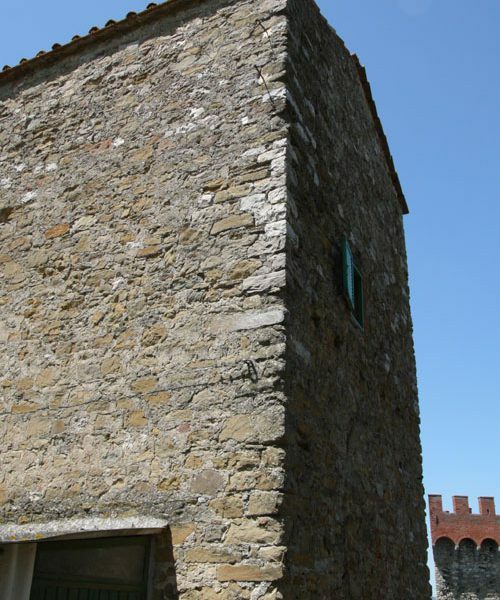 With some imagination this tower could become the perfect romantic retreat. 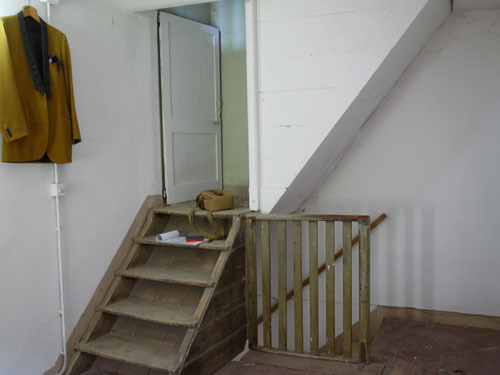 The upper floor with it’s single vault could take a mezzanine which would give 4 floors of accomodation. 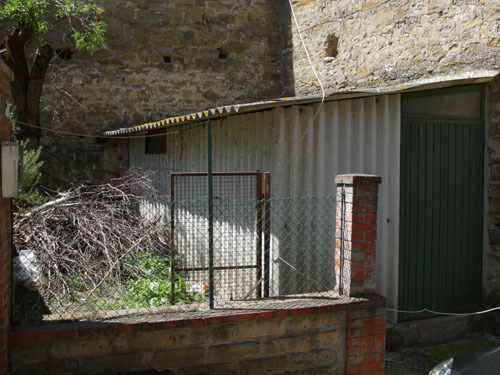 There is easy, permit-parking and a small, private garden area that currently has a shed that will need to be removed which offers a shady area for out-door dining. 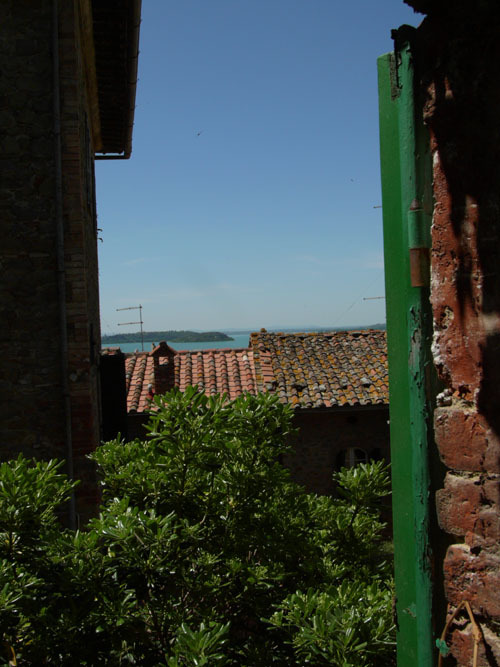 Passignano is home to the best restaurants on Lago Trasimeno which are only a short walk down anchient brick steps to the lake front where there is also the ferry to the islands. 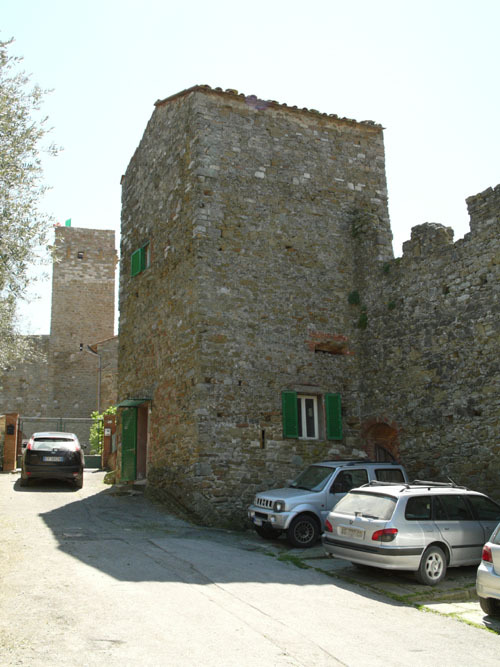 A small investment of time and money would convert this tower into a timeless romatic getaway for the owners or paying guests.